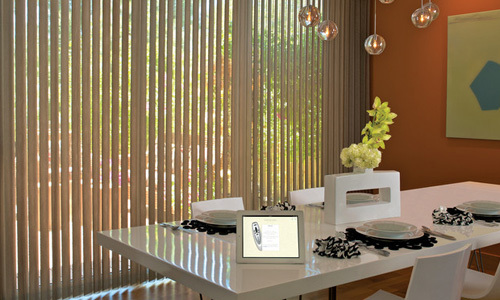 Hunter Douglas Vertical Blinds elevate vertical blinds to a new level of home fashion by featuring a wide range of vinyl, fabric and aluminum styles with colors, textures and patterns to enhance any décor. 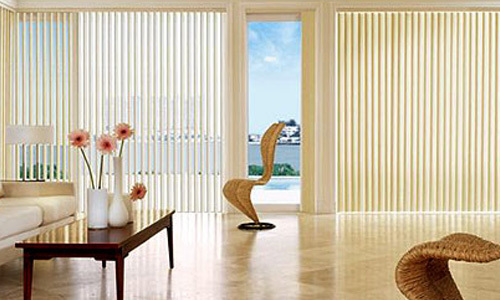 Extensive fabric choices – Combined with dozens of fabrics to choose from, Somner Collection presents the largest and most complete vertical product offering on the market today. 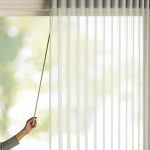 Exclusive materials – Several of our patterns have been created with Softex™, a textured material that is quiet to the ear and soft to the touch, Lutex™ which adds a unique translucent sheer look allowing light to come in during the day while providing complete privacy at night, and Duotex™ for a harmonious neutral tone appearance. 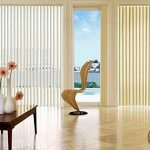 The fabric collection features various styles, patterns and textures containing an array of synthetic and fiber blends each with its own level of translucency. Groover inserts – Most of the fabrics in this collection are groover insertable. 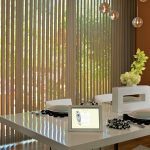 The PermaClear® vinyl groover insert gives your fabric blinds a soft, rich look while providing privacy, temperature control and energy savings. It is guaranteed to stay clear, regardless of sun exposure. Dust cover valance – Available in single and double-tiered styles with insert options including fabric, vinyl, aluminum and wallpaper. 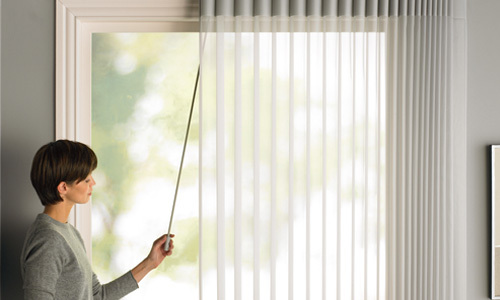 They protect your valance from dust and dirt and add privacy by blocking outside light. 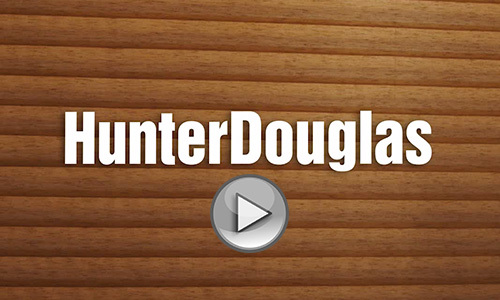 Lifetime Guarantee – As with all Hunter Douglas window fashions, Somner Custom Vertical blinds are backed by the exclusive Hunter Douglas Lifetime Guarantee.